China is cracking down on Skype. Apple (AAPL) has yanked the online video calling app and other voice over internet protocol (VoIP) products from its App Store in China. "We have been notified by the Ministry of Public Security that a number of VoIP apps do not comply with local law, therefore these apps have been removed from the App Store in China," Apple said in a statement on Wednesday. "These apps remain available in all other markets where they do business." The video chat and messaging app is also unavailable on major third-party Android app stores, like the ones run by Chinese smartphone makers Huawei and Xiaomi. The New York Times was the first to report the news. Skype, which is owned by Microsoft (MSFT), is one of the few Western-operated internet communication services operating in China. For now, Skype video chats and phone calls still work in China, but users began complaining on social media about being unable to upgrade the app or buy credit to make Skype calls more than a month ago. Microsoft confirmed that Skype had been "temporarily removed" from the app store in China. "We are working to reinstate the app as soon as possible," Microsoft said in a statement. 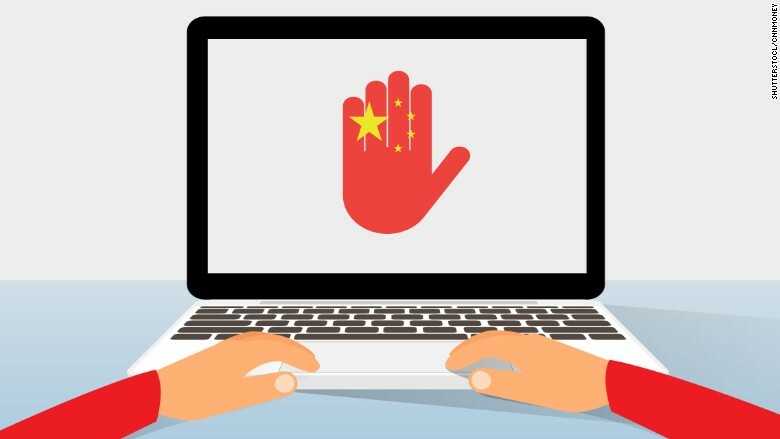 Many popular foreign tech and internet companies are locked out of China by the so-called Great Firewall, the country's huge apparatus of internet filters used to censor content it deems harmful. Google (GOOG), Twitter (TWTR) and Facebook (FB) have been blocked in China for years, as have several foreign news outlets. Skype and similar products from app stores have encryption features that make messages more difficult for China's regulators to track. Beijing also requires accounts to be affiliated with real name identifications, which is not something Skype demands of users. China's internet regulators did not immediately respond to a request for comment. 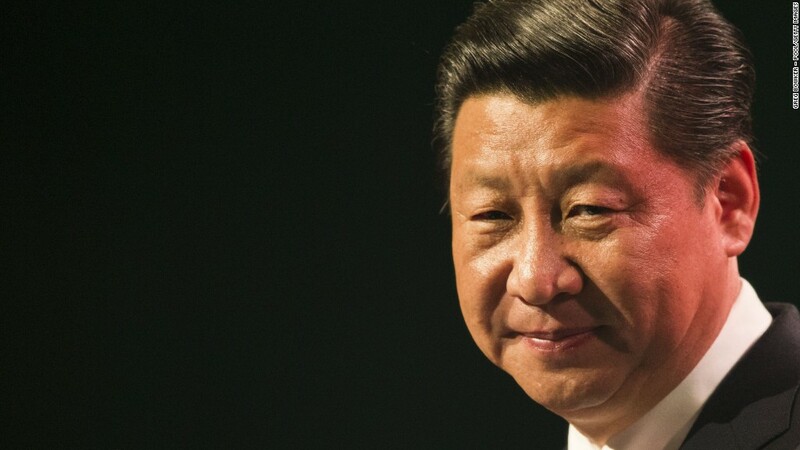 The clampdown is part of a wider trend of tightening controls and restrictions under President Xi Jinping. In recent months, authorities have cracked down on everything from Facebook's popular messaging app WhatsApp to pictures of Winnie the Pooh. App store operators like Apple have also felt the squeeze. In July, Apple removed software from its app store that allows users to bypass the Great Firewall. Last December, authorities had Apple (AAPL) pull New York Times news apps from the App Store in China, after blocking the U.S. publication's English and Chinese websites for the better part of five years. Apple has come under fire for repeatedly complying with authorities' requests, with critics accusing the company of aiding China's censorship efforts.